It is the process by which regulatory agencies eventually come to be dominated by the very industries they were charged with regulating. Regulatory capture happens when a regulatory agency, formed to act in the public’s interest, eventually acts in ways that benefit the industry it is supposed to be regulating, rather than the public. FERC is a blatantly biased agency that doesn’t just favor the pipeline companies over the public, but actively works to help advance pipelines, including by stripping the public of our legal rights to challenge projects in the courts. 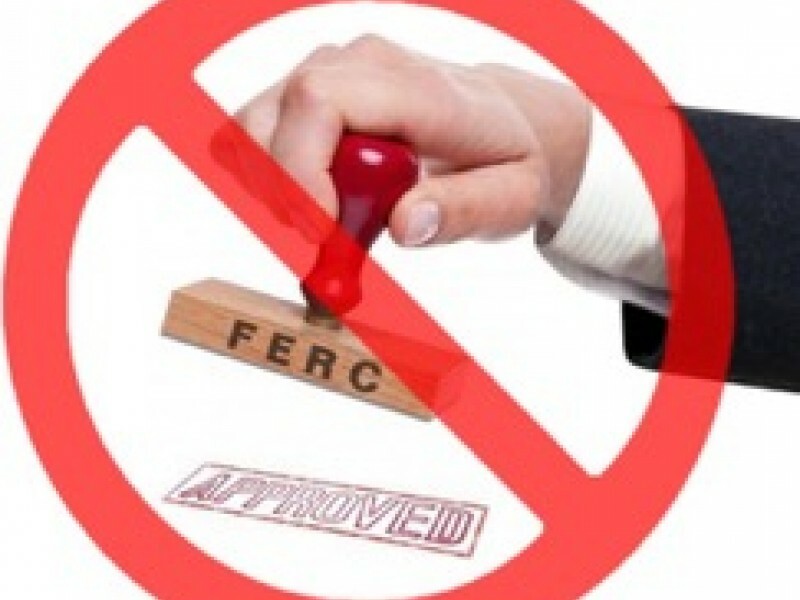 A Government Accountability Office Review of FERC could help to shine the light of day on the abuses of FERC and help all of the communities and environments being devastated by the construction and operation of fracked gas pipelines and LNG export facilities. Senators Bernie Sanders and Elizabeth Warren are on the committee that can request and get the GAO investigation we need. But both of them are very busy given their high profile work. So we need to make sure they hear from enough of us to understand the importance of granting our request — that means thousands of us need to ask. Please help us get there. Protect our waters. The politicians are going to be ousted if they don’t start protecting our natural resources. Protect our water. Nothing can replace this !!! Protect our property owner rights. There are not only environmental issues but bullying tactics and theft on property owners by these companies and by FERC who blindly gives them the green light to do so. Fifth Amendment rights threatened.